A new movie opening in Minnesota this week asks a simple, but potentially very deep question: If you were to meet yourself, what would you say? 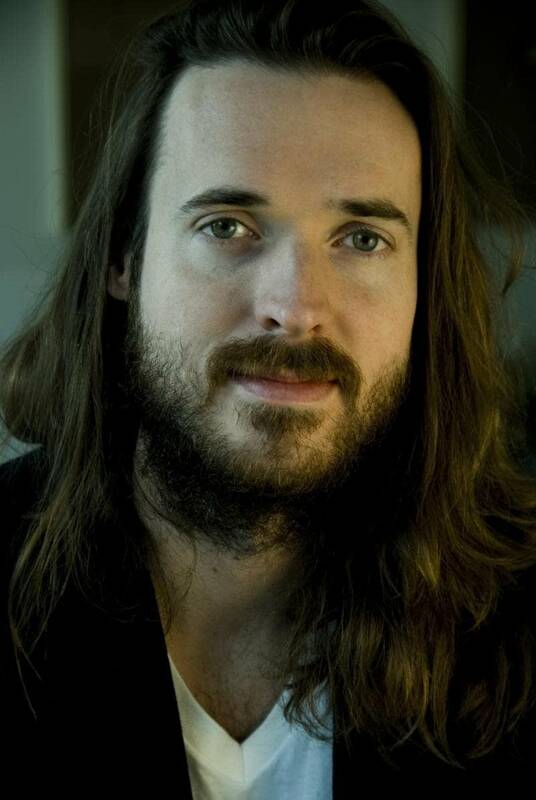 Two college friends, Brit Marling and Mike Cahill co-wrote "Another Earth." They made it on a small budget with Marling in the lead role and Cahill directing. It's a smart emotion-filled story which may make Marling a star. 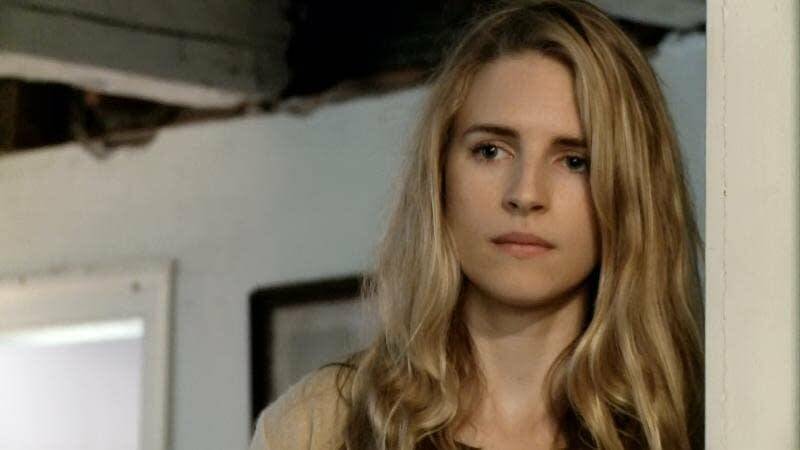 It would be easy to hate Brit Marling and Mike Cahill. She's incandescently beautiful. He's pretty good looking: they are both smart, and funny. Yet they seem genuinely pleasant. Cahill is even willing to take a crack at a simple description of their movie.
" 'Another Earth' is a minimalist science fiction romantic dramatic thriller," he said, slowly and carefully. "Ooh, that's the best I've ever heard it done," Marling said, clarly impressed. And she's heard it a lot in recent years. But minimalist? "That's the one you are picking contention with?" Marling laughs. "That's so interesting." "The idea is that the science fiction is very, very much in the background," Cahill said. "If it were an equation, there is only one new variable in the science fiction and that is the appearance of a duplicate Earth with all 6.3 billion of us also living there. "So the science fiction element is very slimmed down for the purpose of that, confronting yourself. The ability to meet another you." Cahill and Marling are self-described space geeks who met in college at Georgetown. They collaborated on short films, but often spent time just shooting the breeze, making up stories they'd build around space factoids. They became fascinated with the idea of another earth, Earth 2, and the implications of speaking with the person who would have the greatest empathy with you - yourself. "From there we worked our way backwards into what is the human drama where meeting yourself with the possibility of confrontation would have the greatest emotional resonance?" Marling said. "And that seemed to be a story a girl who couldn't forgive herself for something she had done." They wrote the story of Rhoda Williams, a young woman who on the eve of going to MIT to study astrophysics hears scientists have discovered Earth 2. That night she also makes a terrible mistake that not only wrecks her life, it destroys a stranger's family. Marling said they had to imagine what it's like to have life change irrevocably in an instant. "There's no set of instructions," she said. "And I think that happens to Rhoda. It's like 'BAM!' She is in a moment and there like are no rules or advice for what to do next. As the years pass, and Earth 2 draws closer, Rhoda desperately looks for ways to make amends to the stranger, and to herself. An answer appears in a TV commercial, offering a "unique and life-changing experience" with a trip to Earth 2. Rhoda looks for a way to get to Earth 2 to find the other Rhoda to ask how she's dealt with tragedy. 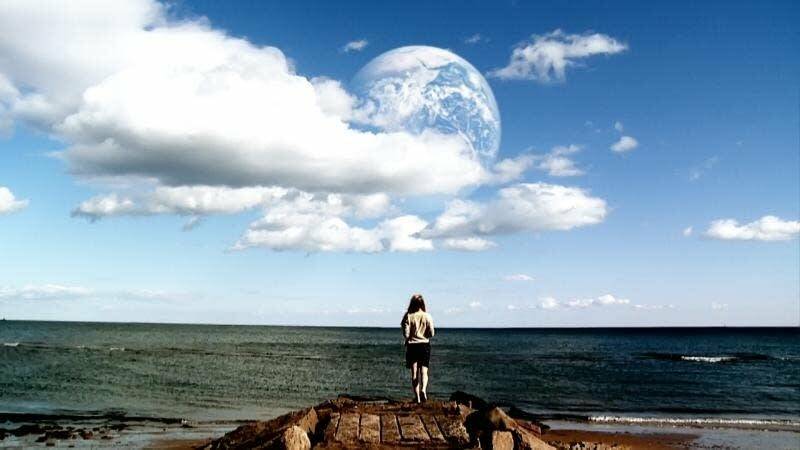 Many questions are posed in "Another Earth" but the answers are up to individual interpretation. As filmmakers, Cahill and Marling try to build an emotional bridge to the audience. "It's almost as if we are building a bridge, a literal bridge over a river," Cahill said. "The audience needs to put the final bricks in." Critics have loved the film. Fox Searchlight Pictures bought it at the Sundance Film Festival. Marling is part of a generation of female performers who creates her own destiny by controlling her own films. Buzz is already beginning to build around another film she co-wrote and starred in, called "The Sound of Your Voice," due out later this year. Cahill's favorite reaction came from a 12-year-old girl in Philadelphia. "And she goes 'I just have to say that 'Harry Potter' is my favorite movie. Until now,' Cahill said. "I almost was in tears. I was like 'I don't care if that's a lie, it's the most beautiful think I have ever heard in my life.' "
"Twelve year-olds don't lie," Marling laughed.